The village of Albarca, known by the locals as Aubarca, it's located in a privileged location at the foot of Montsant, in a place where the sunny and shady side of the mountain meet with the latest dock of the Serra de Prades. So, it's a strategic place known since ancient’s cultures. 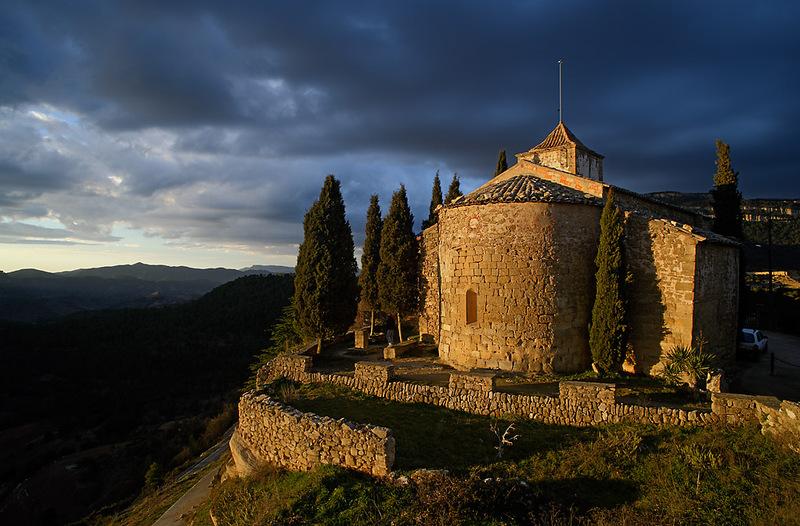 Its origin is Muslim: an "almunia" in the surroundings of the stronghold of Siurana. 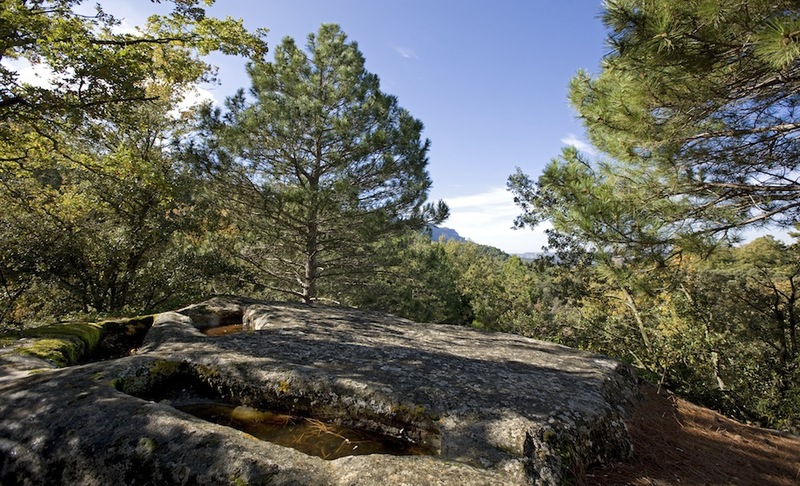 Next to the village there're remains of a settlement of this age: a tombs carved in the rock of the "Parada de la Guineu", burials of a little medieval community. After Christian reconquest, there was an inhabited village, with a stronghold, documented in 1182 and nowadays there's only a little of it. Nowadays, Albarca has become a second residence village, with few inhabitants who live all year. With services, it has a refuge of Centre Excursionista de Tarragona and a rural apartment. The Festival is on 15th August. 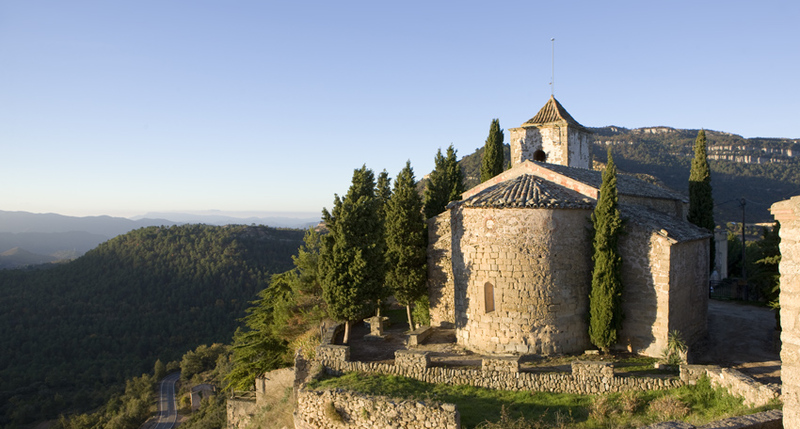 The last day of the Festival, the most popular activity is the traditional rise to Mare de Déu of Montsant hermitage. This village is practically deserted actually. The village protects all the old charming and the Romanesque apse of church.